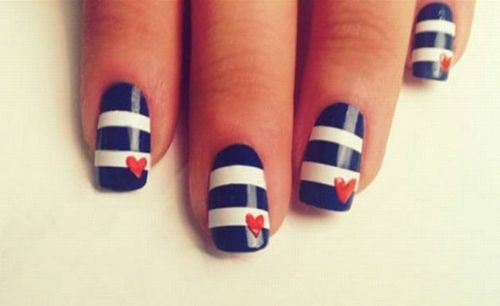 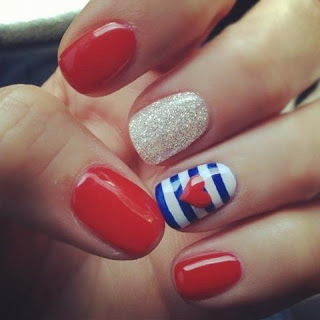 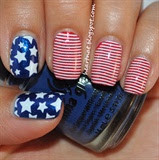 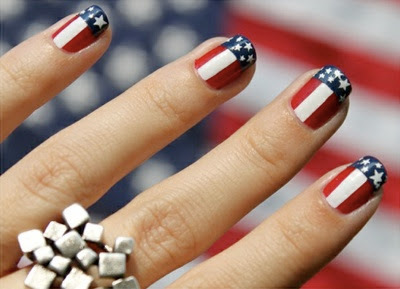 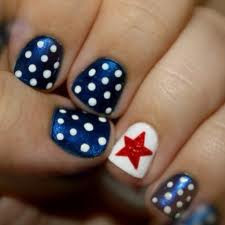 Lush Fab Glam Inspired Lifestyle For The Modern Woman: Get Patriotic With Red White & Blue Nail Art Designs. 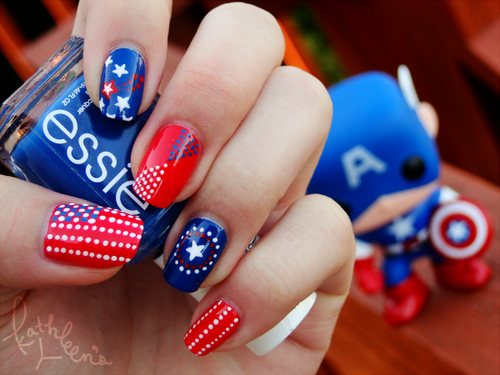 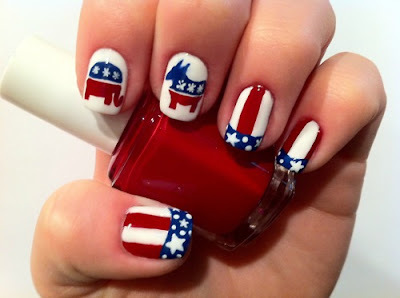 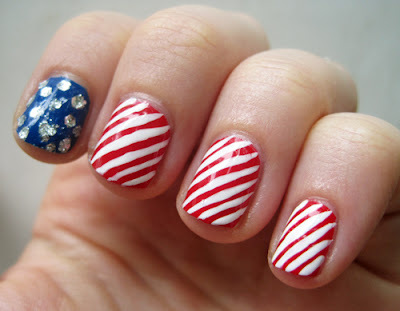 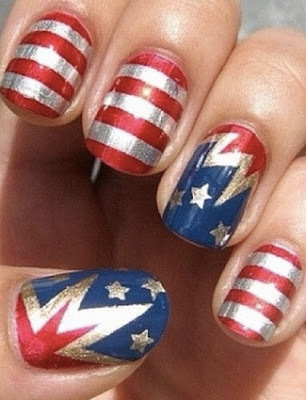 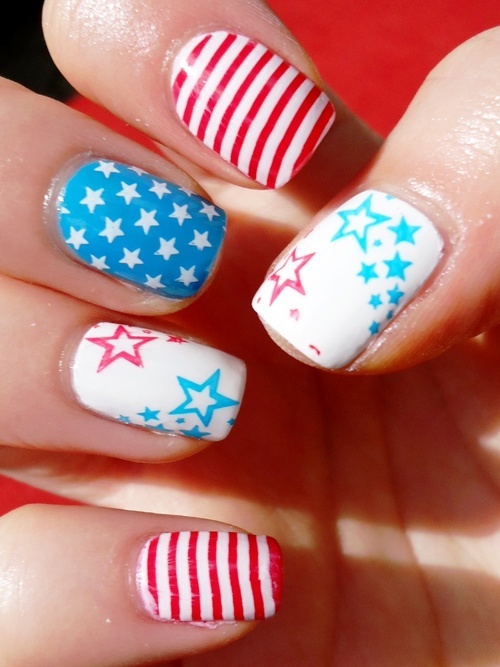 Get Patriotic With Red White & Blue Nail Art Designs. Are you looking forward to the long weekend and the 4th of July celebrations? 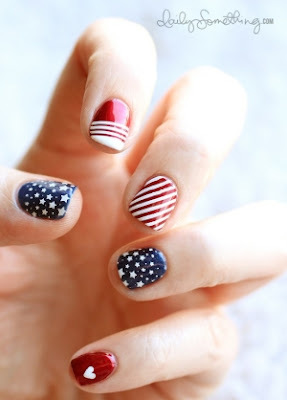 Wondering what to wear to show your patriotic spirit at all the events you will attend? 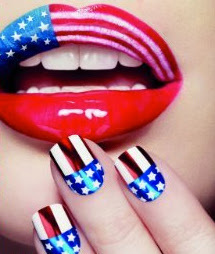 To our U.S readers Happy Independence Day! 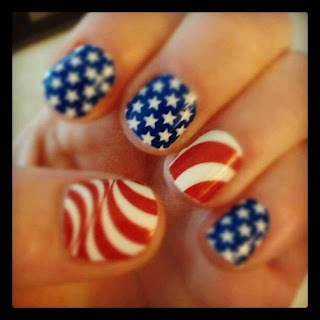 Enjoy The 4th Of July long weekend celebrations!